Will you upgrade to a family plan? If you want to stream different tracks on different devices from Apple Music, you’ll need two subscriptions. It was previously possible to listen to one track on your iPhone while enjoying another on HomePod in a different room, but not anymore. Apple says this was a bug — not a feature — and it has finally been fixed. The fix was first noticed by users who suddenly found they were no longer able to stream different Apple Music tracks on two devices. 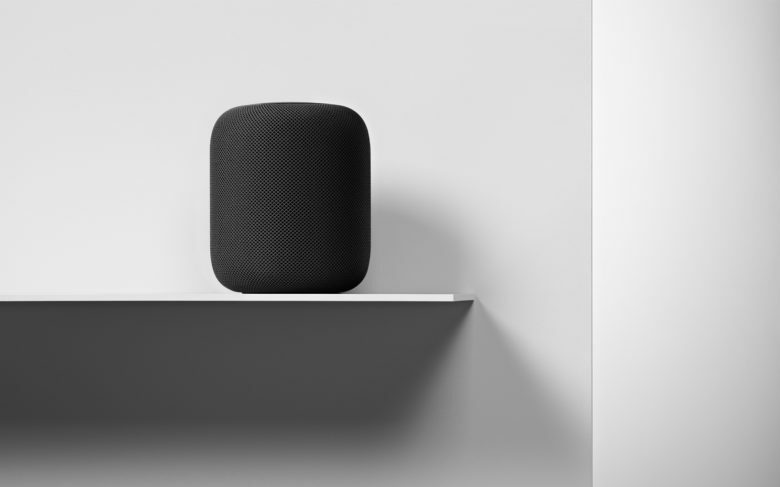 Others encountered the same “problem,” but after resetting their HomePods and trying other fixes, nothing changed. That’s because Apple has put a stop to parallel streaming. Another user on Reddit got the same response from Apple. Apple doesn’t make it particularly clear on its HomePod page that users will require a family subscription, priced at $14.99 a month, if they wish to stream different music on their speaker in another room. The fact that this “bug” was present for so long will create confusion for many HomePod users, who are now used to streaming different tracks using an individual subscription. Those who weren’t aware it was a bug (most of them) will just assume their device isn’t working properly anymore. Did you use this bug to stream different music on a HomePod in another room? And if so, will you consider upgrading to a family plan to continue using this feature?